Fake lashes can’t be used all the time, they’re not a practical option outside of more formal affairs, and certainly not for everyday wear. They are difficult to apply and can’t be worn for a longer period. Another option for long lashes is to make them grow. There are many ways to make your eyelashes grow, but it will also take quite some time until you see the results. Fortunately for you, we found ways to make your lashes appear longer with almost no effort at all, and in no time. Just follow these 10 simple rules and you’ll will see results immediately and get the look you’ve always wanted. As we said before, you can use different color mascaras to actually make your lashes look longer. This is similar to the minking technique, and as efficient as that one. So how does it work? For example, putting black along the edge lashes and then brown in the middle can make your lashes appear so much longer and thicker. Just be careful with using different colors, you may get the opposite result if not mixed properly. This is more of an advice, than a tip on how to make your eyelashes look longer, but it’s worth reading. While once or twice won’t hurt you, making a habit of sleeping with your mascara on, can cause your eyelashes to fall out over time. 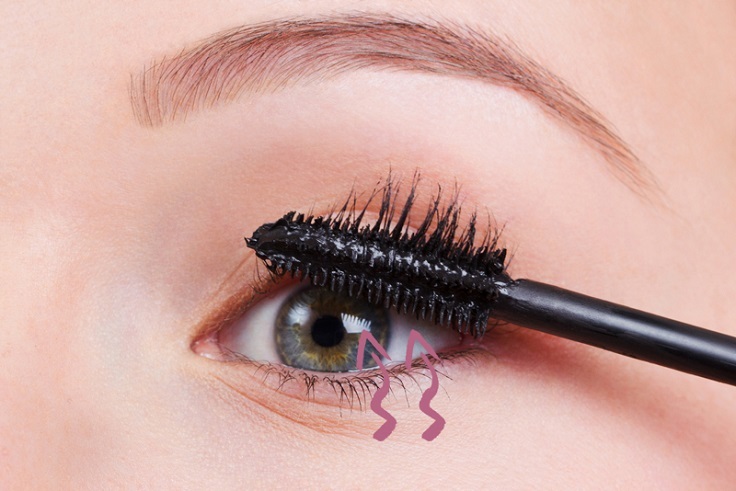 Then instead of worrying if your lashes are long enough, you’ll be dealing with a more serious problem. Your eyelashes are very delicate, they can’t bare to be covered in old, clumpy mascara through the night. If you want to protect your lashes and keep them healthy, long, and thick, don’t sleep with your make up on! What do foundation, mascara, and eye shadow all have in common? They work better with a primer! 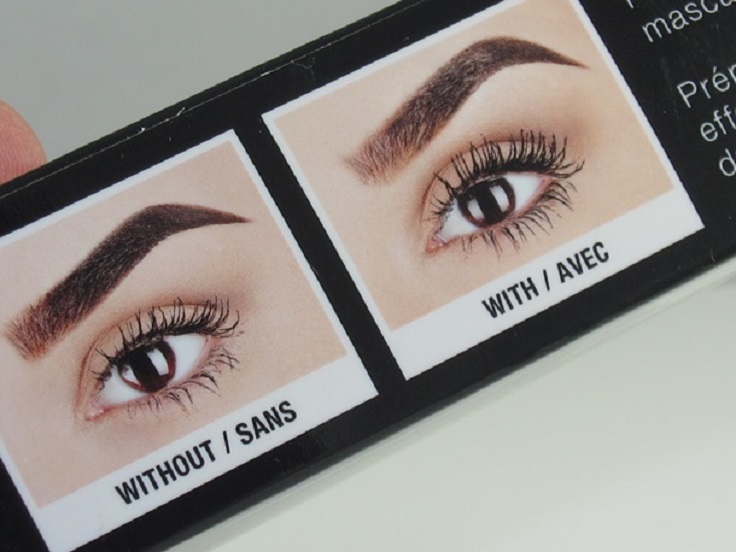 Applying an eyelash primer can make a huge difference in the appearance of your lashes. 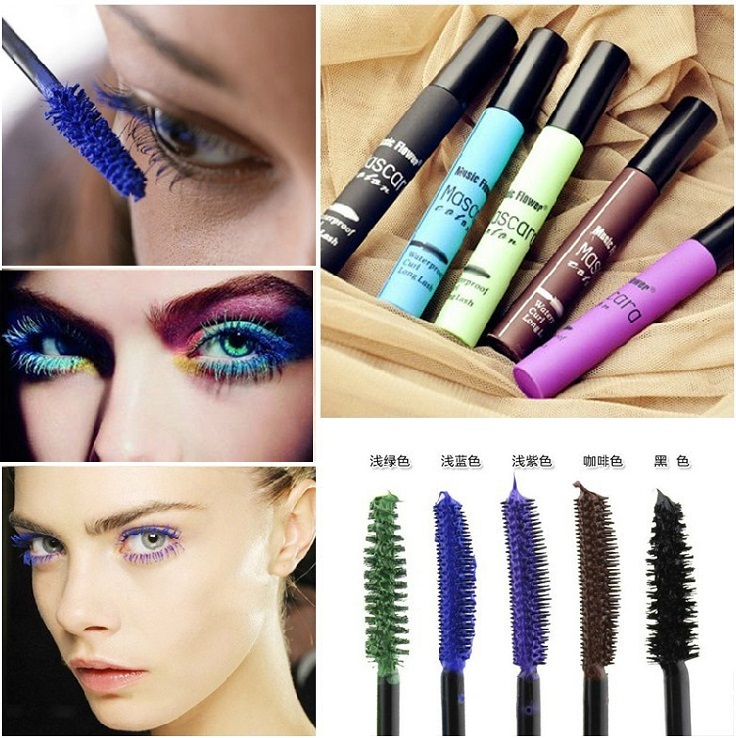 Primers look just like regular mascara, only they are a white or translucent liquid. Put on your eyelash primer before you put on your regular black mascara, then watch your eyelashes lengthen before your eyes. Here’s another easy way to get your desired look. When applying mascara, just start from the root of your lashes, then wiggle the wand of your mascara towards the edges, instead of making one swift, forward motion. This will make your lashes longer, fuller and more curled. Also, wiggle the wand at the base of the lash. 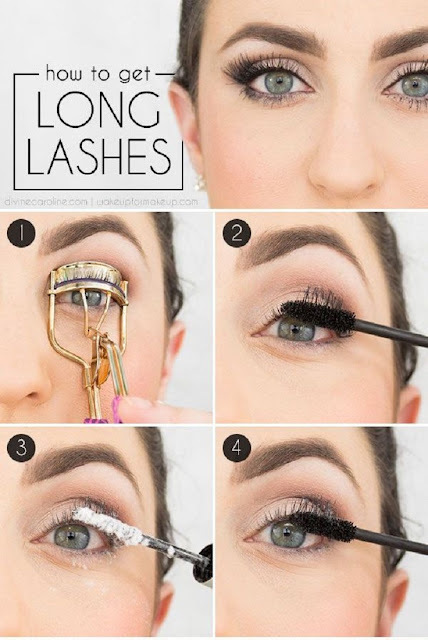 This is very important because it going to separate the lashes so that the ends don’t stick together, thus lengthening them, instead of making them stick together. Start by giving the perfect curl, with an eyelash curler, by holding each clamp for 8 seconds at a time. 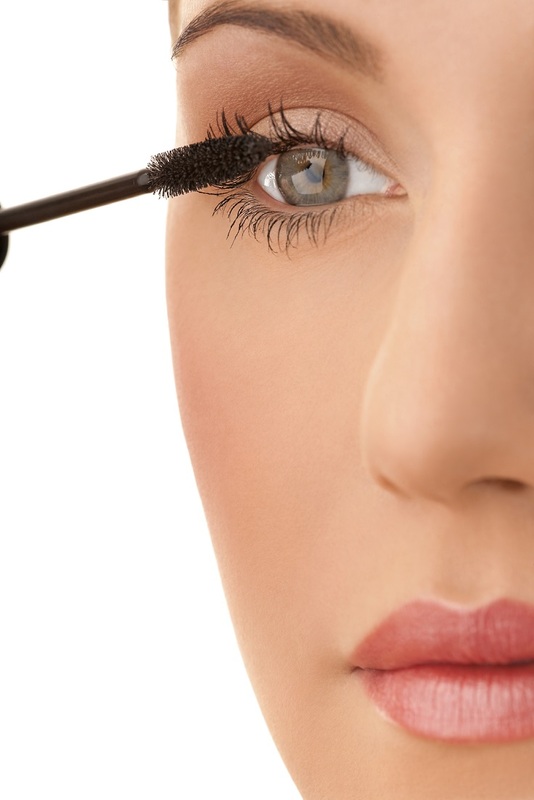 Then coat your lashes with mascara and let it dry. Now comes the part with the baby powder. Tap some baby powder into a jar, or your hand, then dip a Q-tip into the white dust. Dredge both the tops and bottoms of lashes with the baby powder, making sure that your entire fringe is coated with a light layer. Coat it with one or two more layers of mascara after this and voila, you have your long beautiful lashes, without much effort.